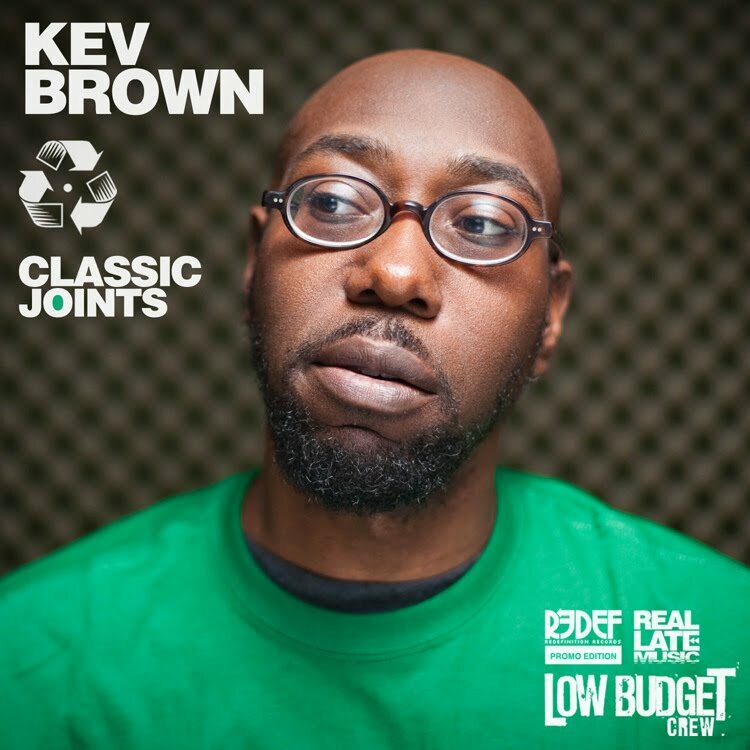 Kev Brown’s “Classic Joints” is compilation of selections, fan favorites and unreleased music from the Landover, Maryland Native's VERY NOTABLE body of work. If you know Kev, you know that he's an extremely talented and humble producer/rapper, as well as a pretty generous dude. He's sharing with us a selection of songs that he has made in the past 10 years including tracks with Busta Rhymes, Grap Luva as well as his Low Budget Crew. 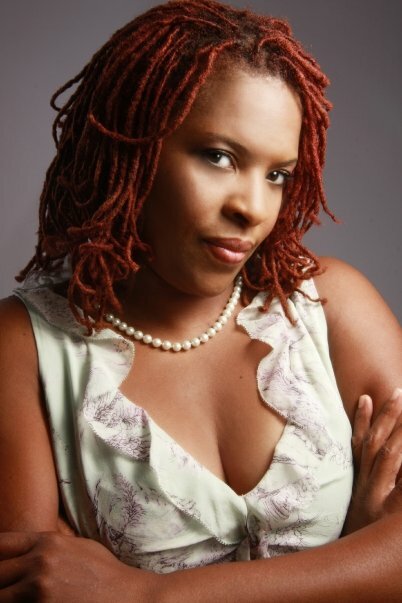 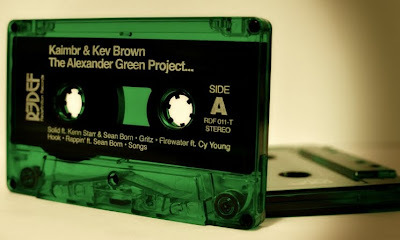 Kaimbr & Kev Brown's "The Alexander Green Project"
Thanks for posting this. 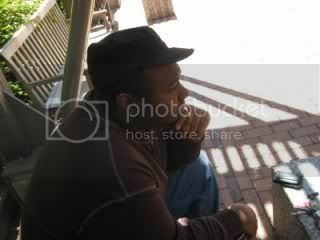 Been meaning to get into his material, but it seems like he doesn't release much music. About to download this now. 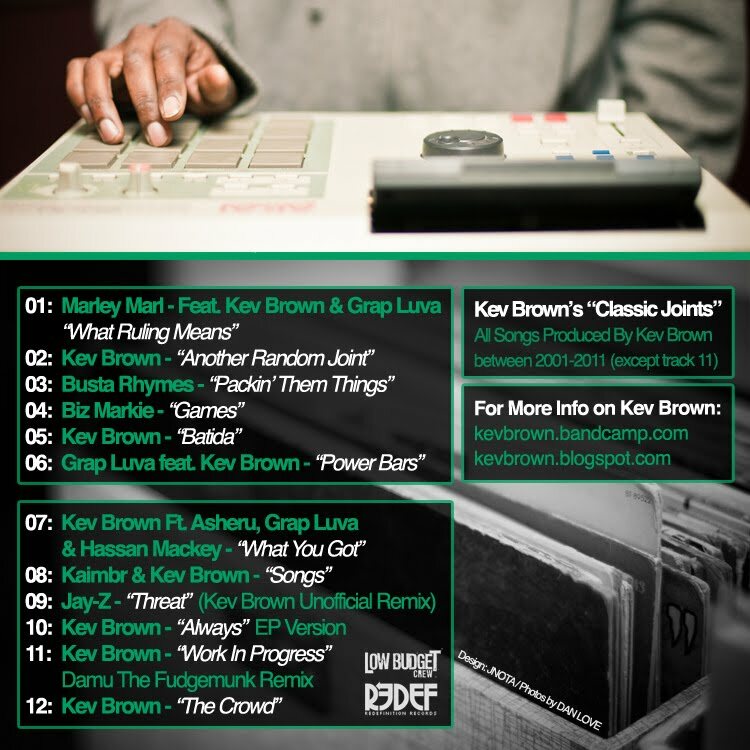 Your welcome homie, I know you will enjoy it.